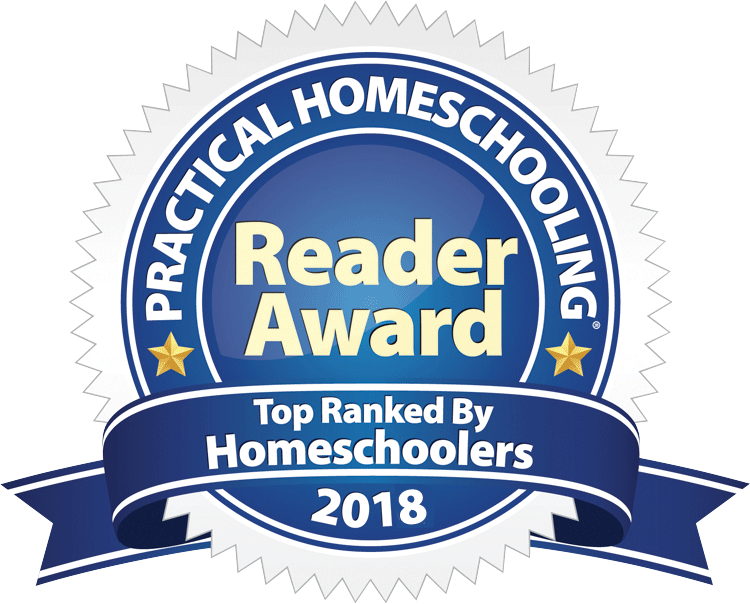 The Uncle Eric books have been voted a first place winner in the Government category of Mary Pride's 2018 Practical Homeschooling Reader Awards! 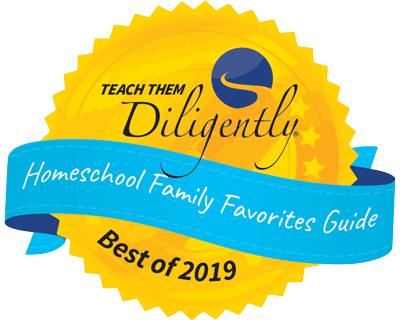 as well as an award winner for High School Government and Economics in the Best of 2019 Teach Them Diligently Homeschool Family Favorites Guide. "Your books (the Uncle Eric books) are among the few I recommend for every high-schooler as 'must reads' before graduation." America's Founders were most concerned with establishing a government that ensured the greatest economic prosperity and the greatest liberty for individuals. The structure of government that they created was designed to curb the ever-encroaching nature and growth of government, which the Founders believed was the basic nature of all governments. Most civics/government books do an adequate job of explaining the structure of America's government. However, what is often lacking is the "nature" of government - which was of major concern to America's Founders. The following books provide the side of the story (the nature of government) that is most often missing from government/civics textbooks. These books are best suited for most students ages 14 and up. These two titles explain the economic model that Mr. Maybury has found most reliable for restricting government. These two titles explain the legal model that Mr. Maybury has found most reliable for restricting government. Are You a Liberal? Conservative? or Confused? These two titles explain which political philosophies are most consistent with free markets and higher law principles, and what plans the promoters of the various political philosophies have for your money and your liberties. These two titles provide an example of what happens when a society abandons free markets and higher law principles and replaces these with fascism. This title is included due to the chapter titled "Capitalism and Other Isms." Mayhew was pastor of West Church in Boston in 1750. Mayhew's sermon points out that there is a Higher Law than any government's law. His sermon encouraged his listeners to choose between Higher Law and their government's law, when one was in conflict with the other. John Adams recommended that everyone read it. So does Richard Maybury. For our suggested order of reading, please click here. If you have questions about study time or units, please click here. This package includes one PDF download. You will receive a link via email that will allow you to download Jonathan Mayhew's Sermon as a PDF. The purchase of this package entitles you to one download. You have permission to print one copy for your personal reading. You will have 10 days, and three attempts, to download this product before the link expires.